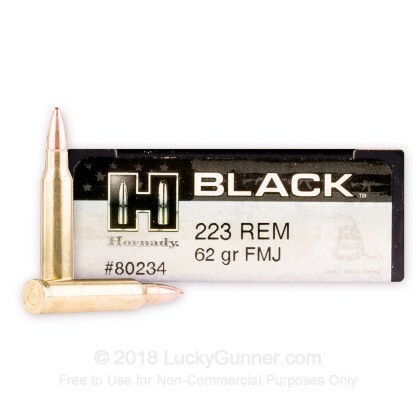 These .223 Remington rounds from Hornady are an excellent supplement to your blasting schedule and can also help put the perfect zero on your brand new optic! 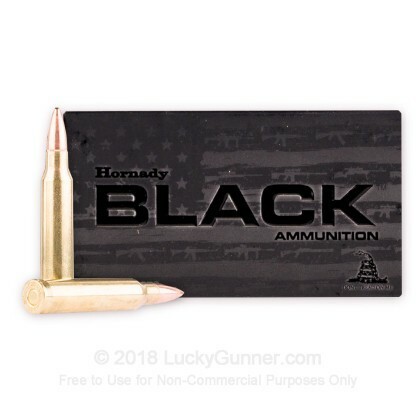 As BLACK brand rounds, every component is specially tuned for proper function in America's favorite bolt-action and semi-automatic rifles whether fired from a bare muzzle or suppressed (though these rounds are supersonic). These ingredients include clean-igniting Boxer primers, reloadable brass casings, and wholly consumptive powder that leaves behind very little residue. 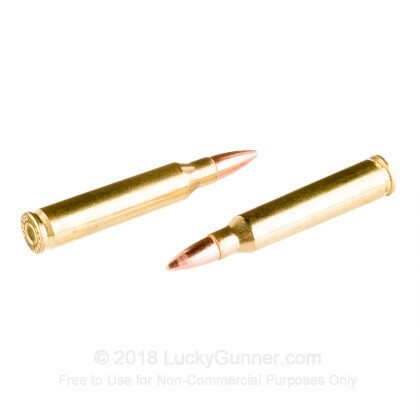 Each cartridge is topped with full metal jacket (FMJ) bullet that bears an accuracy-saving cannelure at its crimp diameter. 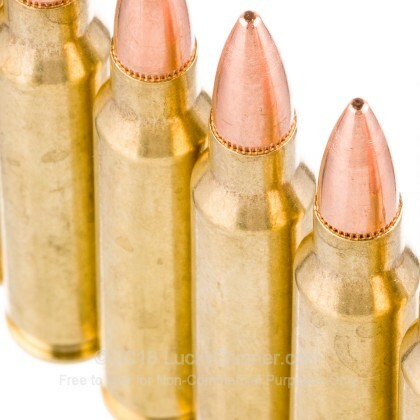 A projectile weight of 62 grains was chosen to match some of the most popular hunting ammunition in .223 Remington as well as the 5.56mm NATO M855 cartridge. In effect, shooters can expect a flight trajectory and recoil impulse that is consistent with many practice loads and matches several scope reticles and bullet-drop tables. 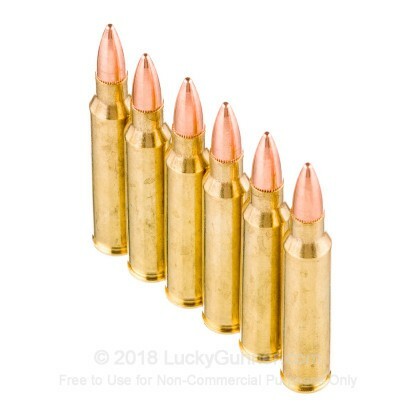 Hornady crafts this ammunition using nearly 70 years of experience in bullet design and component assembly. 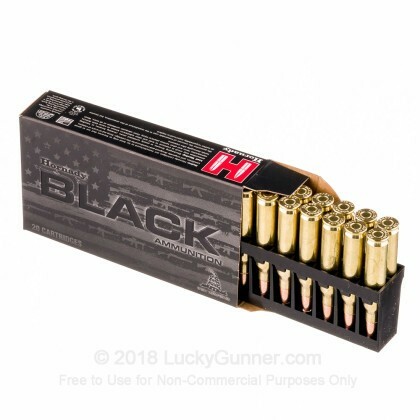 The BLACK brand is intended to provide American shooters with an easily recognizable box and logo that expresses dependable operation and diehard performance.